WHY ISN'T THIS ON THE ALBUM??? Shoutout to anyone else who bought the record store day only pressing. THIS IS PEAK PAAK. Creative sampling mixes well with his flow here, and it makes for a VERY enjoyable listen. 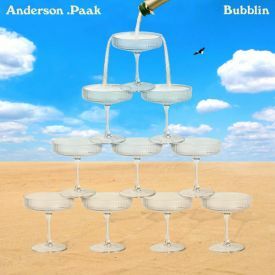 Oh Bubblin, how desperately we needed you on Oxnard.